A year on from Johnny Flynn and The Sussex Wit's performance at the Roundhouse in London, we're releasing the recording of the entire performance on triple vinyl, double CD and digitally. All format options are available to pre-order now, with the first batch signed by Johnny Flynn himself. 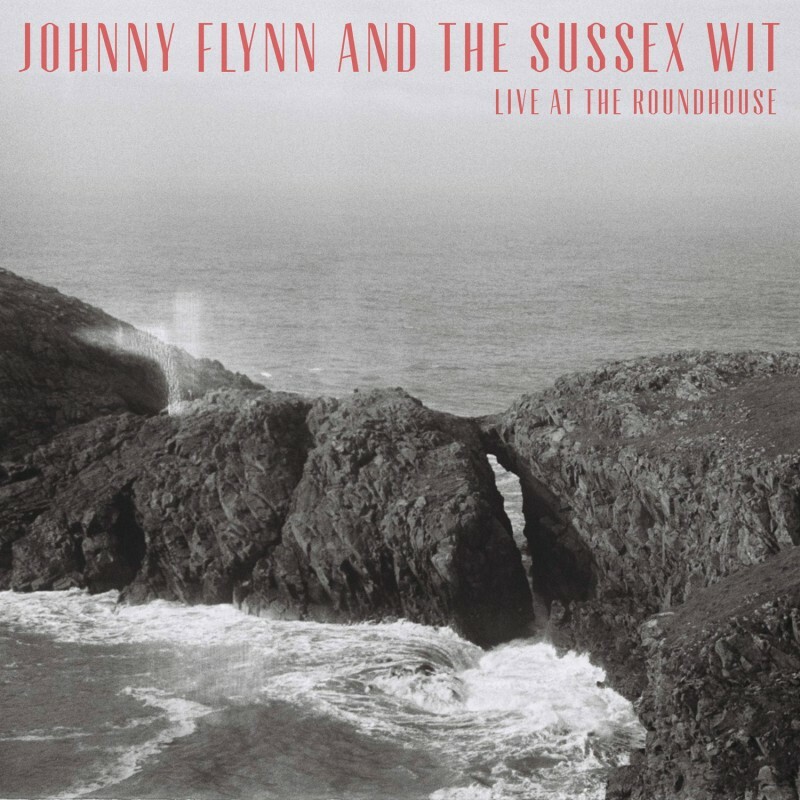 Johnny Flynn and The Sussex Wit - Live at the Roundhouse will be released 30 November 2018. There is also one song for you to hear today, The Night My Piano Upped and Died (Live at the Roundhouse), available here. "On 17 October 2017 we played a gig at the Roundhouse in Camden. It marked the end of a period of touring, following the release of 'Sillion' earlier in the year. The show happened around the ten-year-anniversary of recording our first album 'A Larum'. It felt like a special night in lots of ways, but mostly because all our best beloveds were there and we were able to celebrate our friendship as a band and the music we have been making since those early days in the backrooms of pubs and flats, mostly a stone’s throw from the Roundhouse." On the night, Johnny and the Sussex Wit - alongside honorary member Cosmo Sheldrake - tore through a hand-picked selection of songs from their formidable back catalogue which spans four studio albums, one EP and scores for film and television. Everything is compiled on the record with one additional bonus track, a the studio recording of the 3-verse version of Detectorists.